Since the Junior League of Kansas City, Missouri, was founded in 1914, it has evolved into one of the oldest, largest and most effective women’s volunteer organizations in the city. For more than a century, the League has been identifying problems in our community such as illiteracy, domestic violence, health and nutrition—and engaging its members to make an impact. Inevitably, fundraising has been key to enabling the League to create committees that have made strides in helping those who struggle in our city. As such, the League has held oodles of fundraisers through the years. Members hosted the Follies in the 20s and 30s, began managing the Thrift Shop in the 1930s, and in the 1970s started composing cookbooks. 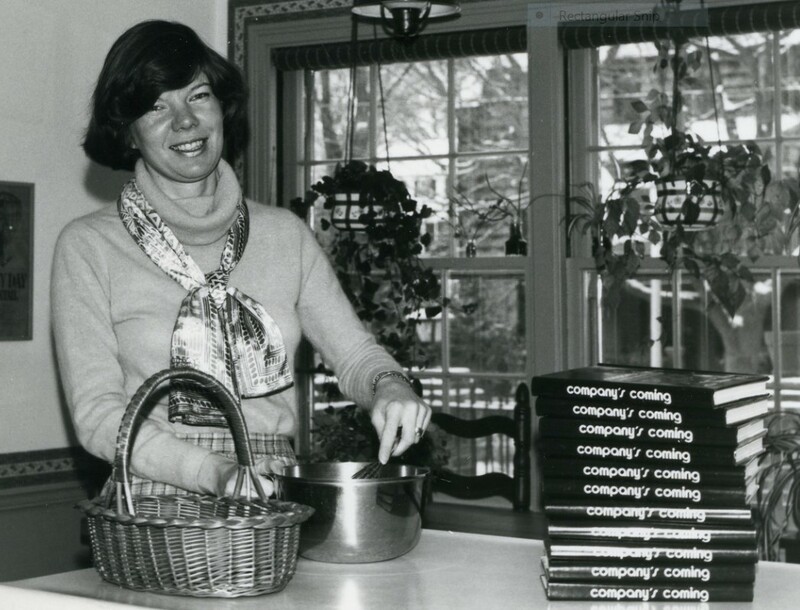 Our first cookbook, Company’s Coming, was published in the 1974–1975 League year. Though not even originally conceived as a fundraiser, in 1980 its quality made it a permanent volume of the Culinary Collection in the Schlesinger Library at Radcliffe College. Our second book, Beyond Parsley, was published in 1984, and just eight years later, the book had sold its 100,000th copy, thanks in part to Ladies Home Journal magazine publishing 17 recipes from the cookbook. Following this record of success, in 1992 the League published Above & Beyond Parsley (which sold out its first printing before bound books even arrived, based on the popularity of its predecessors). To reflect the changes in food trends, A&BP emphasized “food for the senses,” and it too garnered awards, superlative reviews and nationwide sales. Like Karen, Lizzy and Busy Granning – we won’t want to prepare our next meal without these great books! Though all three of our cookbooks are out of print, you can find them at Half Price Books (online and in stores) and on Amazon.com (don’t forget to sign up for AmazonSmile so the League benefits from your purchase!). You can also contact Sustainer Jan Rowe, who keeps a nice bunch of copies at The Red Shed, her West Bottoms vintage shop! The cookbook fundraisers raised nearly $2 million for the League, which enabled our volunteers to make a powerful impact across the city. This entry was posted on February 21, 2017 by JLKCMO in Community Impact.